Locking casters, pair, fits the CanDo plastic and metal ball chairs. 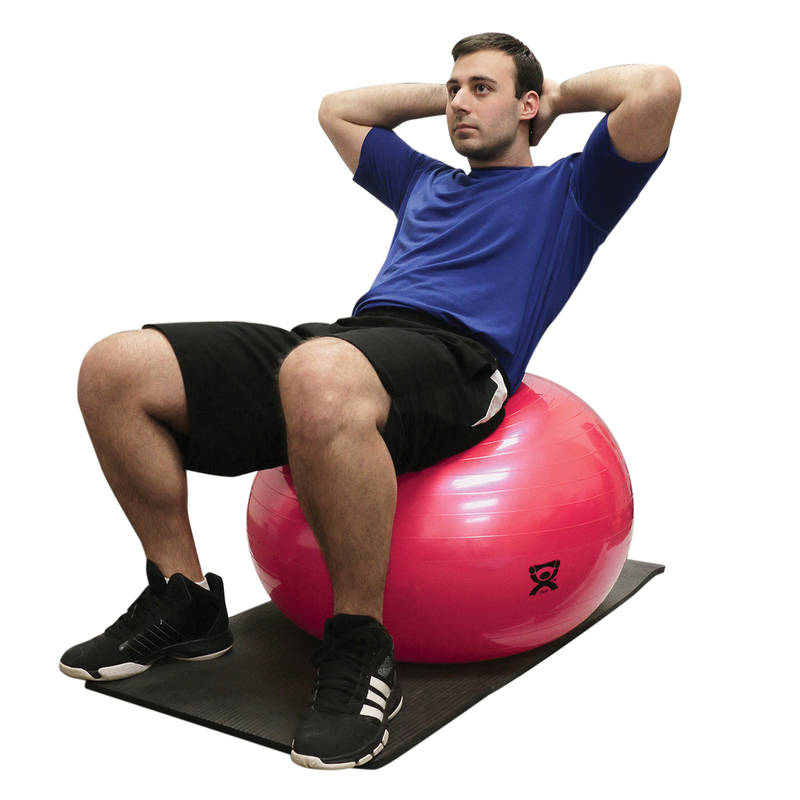 Replacement ball for the CanDo ball chair, adult size. 52cm ball is black. Ball only (chair sold separately). CanDo Cushy-Air Inflatable ball has an easy-to-grasp cushy material. Control the firmness and bounce with inflation amount. 10 inch and 17 inch "hand ball" sizes are good size to grip in your hand.